Homes and facilities for the elderly are in short supply with long waiting lists, and high costs can place needed care out of reach. Staying on at home in familiar surroundings is the ideal, but limited physical ability may make even everyday tasks difficult and reduce the enjoyment of living independently. 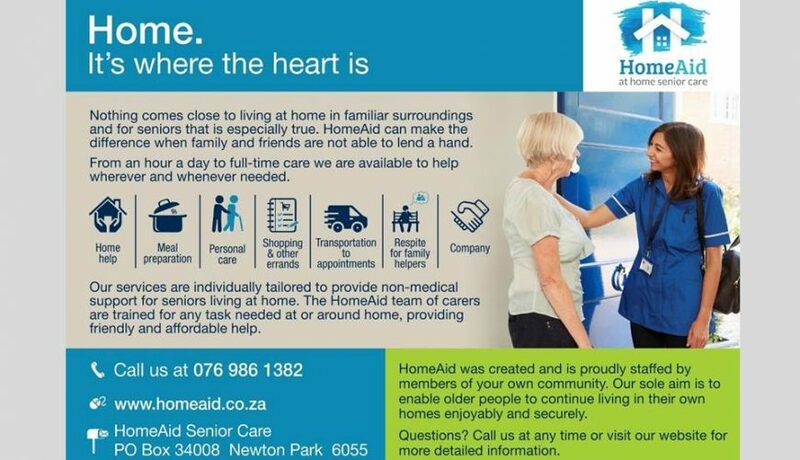 HomeAid can help. 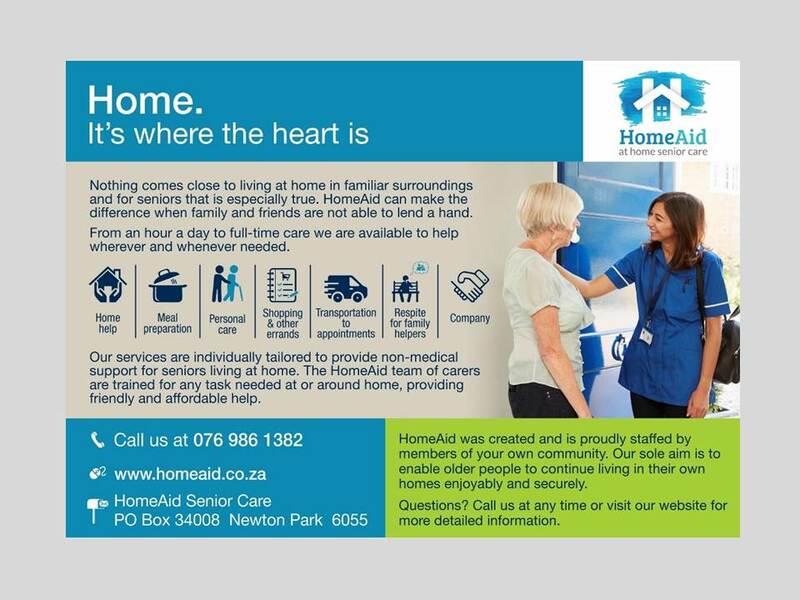 Our services are individually tailored to provide affordable non-medical support for seniors living at home. Our carers help with a wide range of tasks and support with the client deciding to what extent assistance is needed.